If you want to use a Java transport client with a cluster where X-Pack is installed, then you must download and configure the X-Pack transport client. Add the X-Pack transport JAR file to your CLASSPATH. 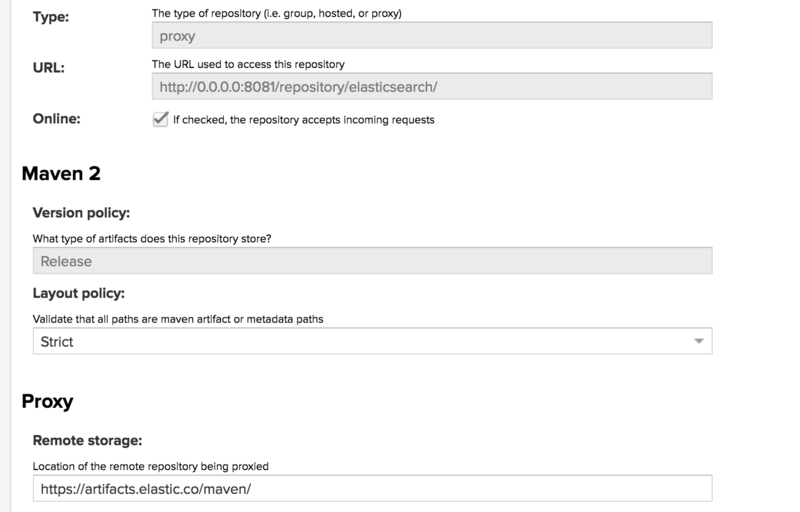 You can download the X-Pack distribution and extract the JAR file manually or you can get it from the Elasticsearc Maven repository. As with any dependency, you will also need its transitive dependencies. Refer to the X-Pack POM file for your version when downloading for offline usage. If you are using Elastic Stack security features, there are more configuration steps. See Java Client and Security.